Indonesian (Bahasa Indonesia [baˈhasa indoneˈsia]) is the official language of Indonesia. It is a standardized register of Malay, an Austronesian language that has been used as a lingua franca in the multilingual Indonesian archipelago for centuries. Indonesia is the fourth most populous nation in the world (after China, India and the United States). 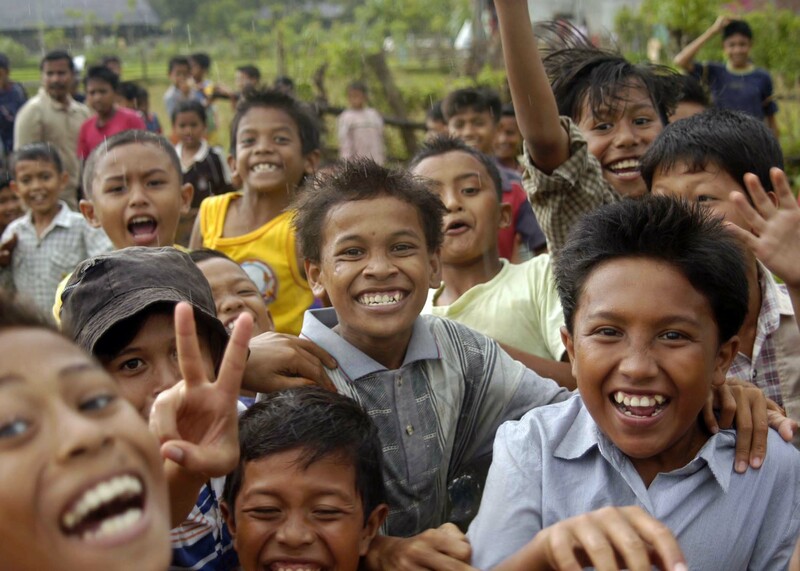 Of its large population, the majority speak Indonesian, making it one of the most widely spoken languages in the world. Most Indonesians, aside from speaking the national language, are fluent in any of more than 700 indigenous regional languages; examples include Javanese, Sundanese and Madurese, which are commonly used at home and within the local community. Most formal education, and nearly all national media and other forms of communication, are conducted in Indonesian. The Indonesian name for the language is Bahasa Indonesia (literally “the language of Indonesia”). This term is occasionally found in English, and additionally “Malay-Indonesian” is sometimes used to refer collectively to the standardized language of Indonesia (Bahasa Indonesia) and the Malay language of Malaysia, Brunei, and Singapore (Bahasa Melayu).